I’ve been under the weather today so I haven’t been posting much. I should be more active tomorrow. I thought I’d leave you with this photo and a link. It and many others were in the local [online] paper today. 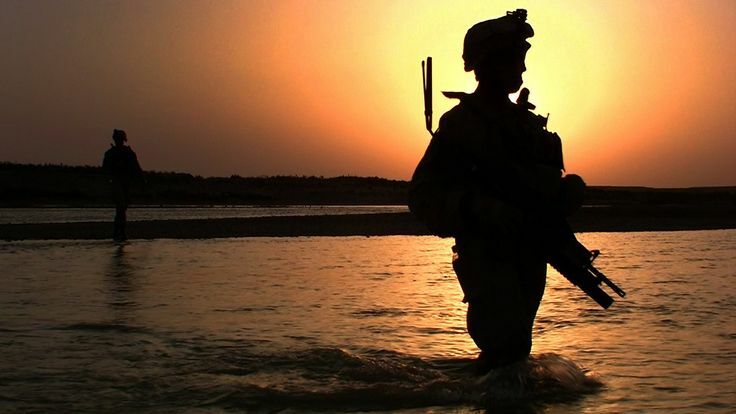 They’re all images of Marines from the base here. (Camp Pendleton) The link below will take you to the gallery, I’ll also be sharing some of them here. Enjoy and have a good night. 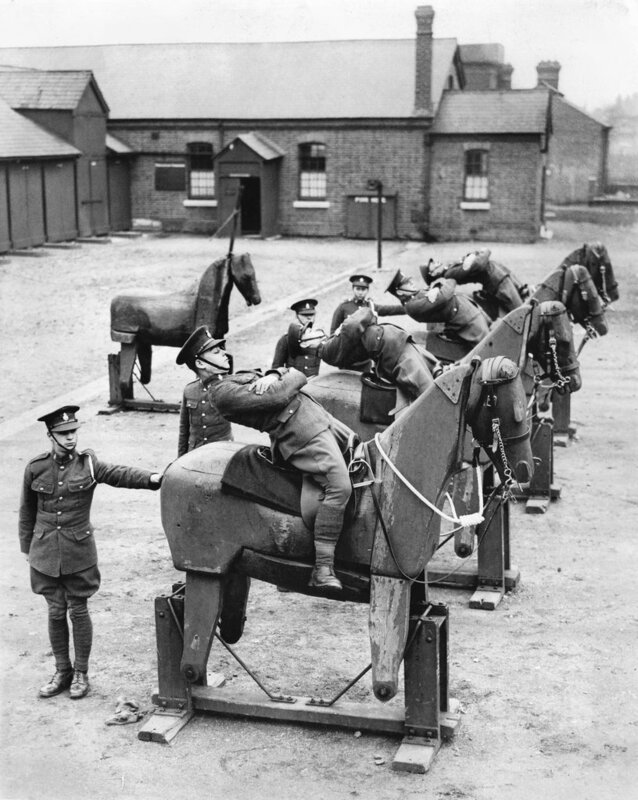 Recruits of the King’s Own Hussars learning balance on wooden mounts at the Cavalry barracks at Hounslow, England 1935.